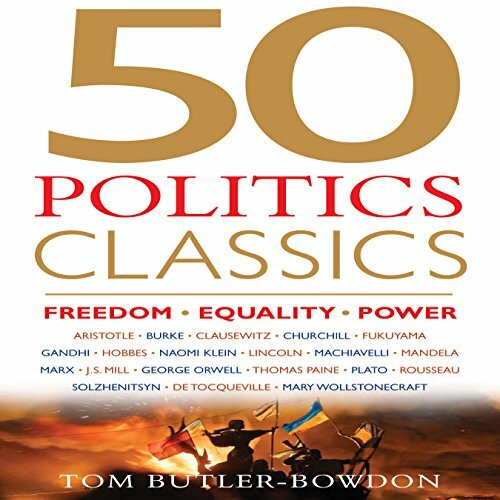 Showing results by author "Tom Butler-Bowdon"
Understand the greatest books in economics with the latest volume in the best-selling 50 Classics series. From Karl Marx to Naomi Klein, from The Wealth of Nations to Piketty's Capital, here are the 50 most important titles on finance and world economy distilled. 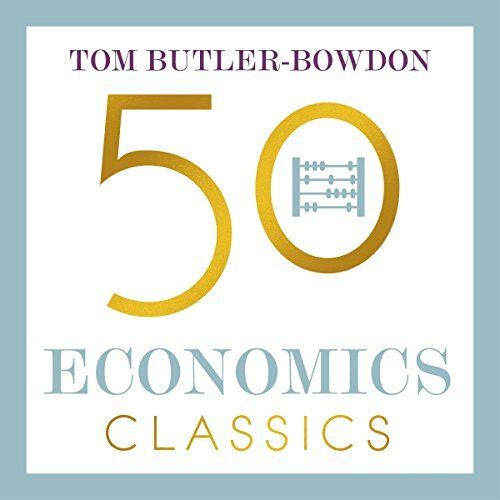 50 Economics Classics considers the legacy of some of the great names including Ricardo, Keynes, Malthus and Friedman and highlights the work of newer writers including Piketty, Luigi Zingales and Enrico Moretti. 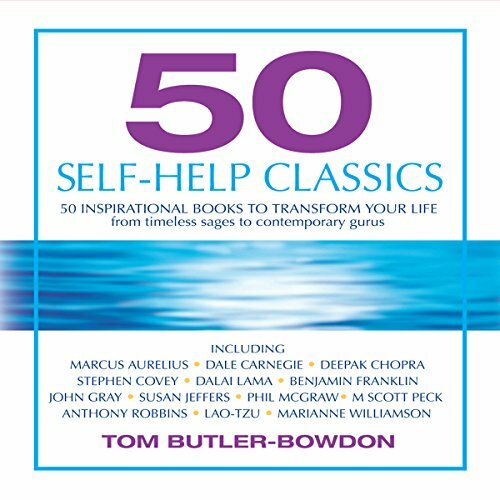 Discover the books that have already changed the lives of millions. 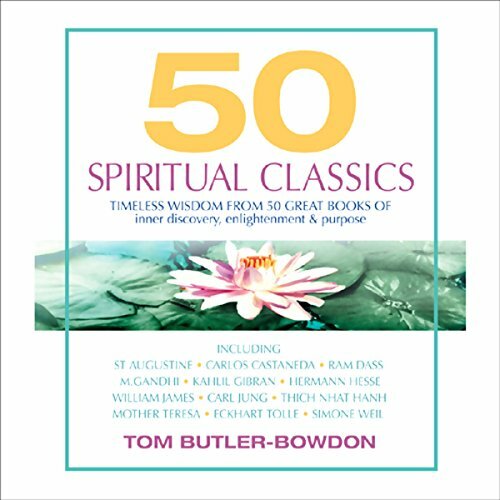 This unabridged guide to the literature of the spirit surveys 50 of the all-time classics, giving you their key ideas, insights, and applications, everything you need to know to start benefiting from these legendary works. 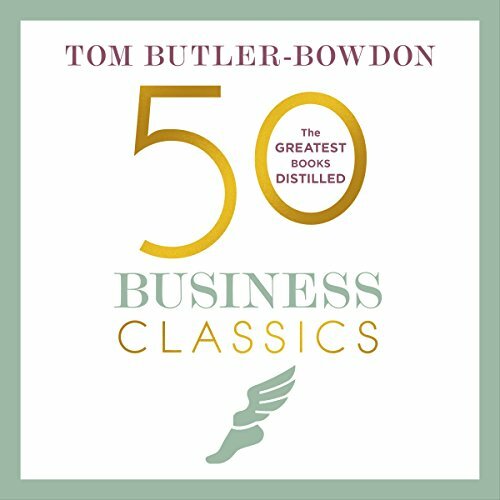 50 Business Classics presents the key ideas from classic texts such as My Years with General Motors and Michael Gerber's The E-Myth Revisited to contemporary business lessons from the rise of tech giants like Google, Apple and Amazon. 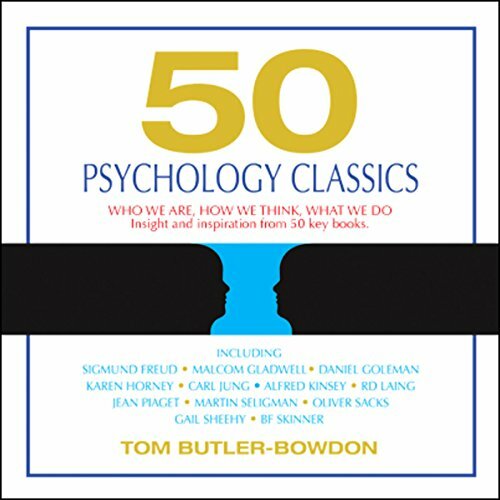 It contains revealing biographies of luminaries like Steve Jobs and Warren Buffett as well as lesser-known stories including creation of publishing giant Penguin and Chinese behemoth Alibaba. 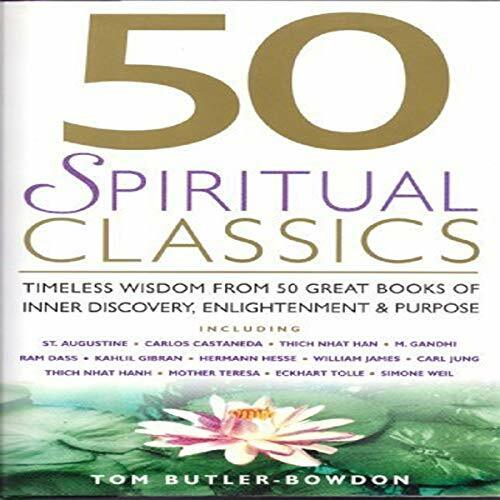 Discover the books that have already changed the lives of millions. 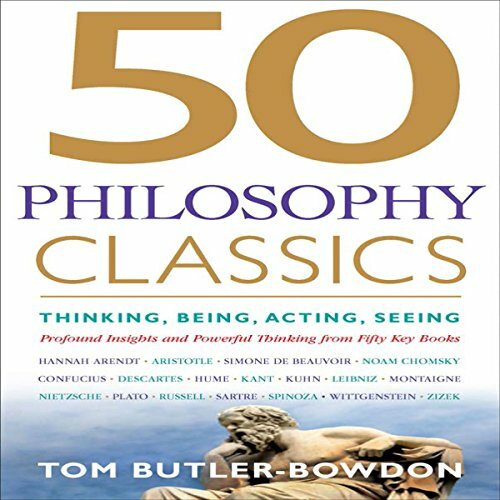 This award-winning, unabridged guide to the "literature of possibility" surveys 50 of the all-time classics, giving you their key ideas, insights, and applications, everything you need to know to start benefiting from these legendary works. 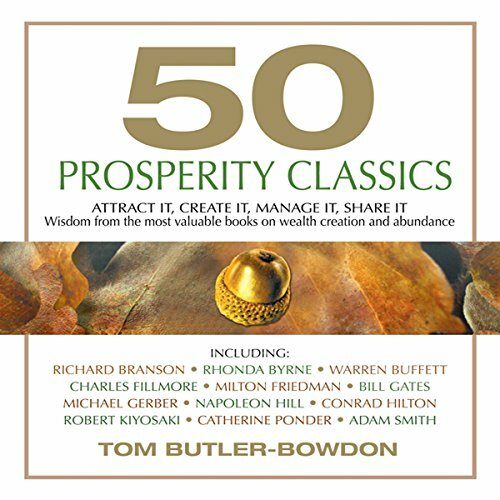 50 Prosperity Classics examines the great works of entrepreneurship, personal finance, investing, economics, and philanthropy. 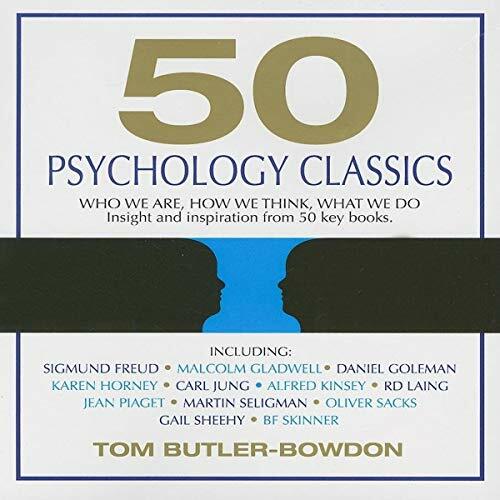 Applying the 50 Classics formula, it highlights the key titles in the literature of prosperity, giving concise summaries of each book's main points, how they came into being, and what each offers the listener on their path toward a life of abundance. This is a comprehensive resource for creating wealth, managing financial assets, and, finally, giving something back in return.